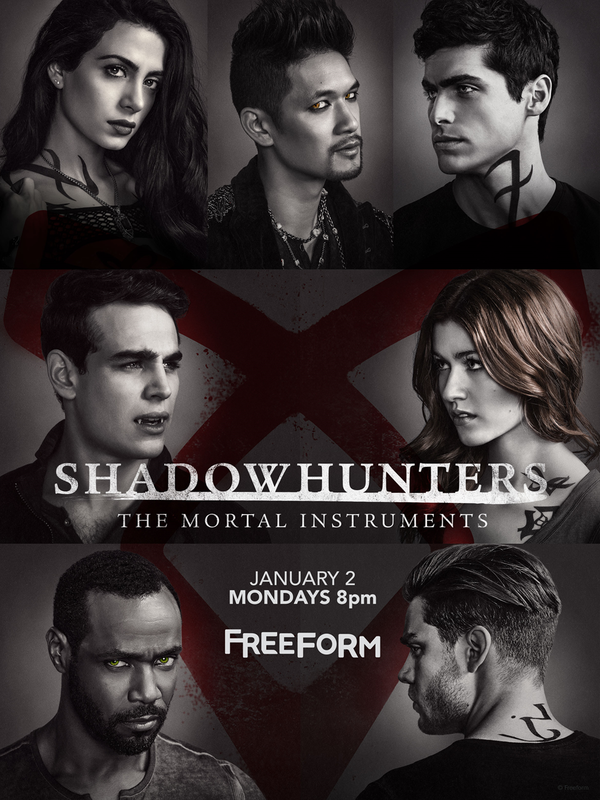 Valentine’s plan is in full effect and the Shadowhunters must act fast to save the Downworld in “By the Light of Dawn,” the winter finale of “Shadowhunters,” airing MONDAY, MARCH 6 (8:00 – 9:01 p.m. EST), on Freeform. The New York Institute is under attack as Valentine’s plan for The Soul Sword is getting dangerously close to coming to fruition. 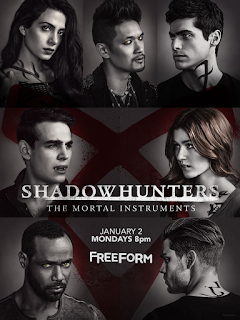 The Shadowhunters must act fast to save their loved ones and the rest of the Downworld.